Moustapha Bangoura 2018 Tour of Southern California!!! Based on over 25 years of study with African Masters both in the US and on the continent, Dr. Jewel has developed a teaching curriculum that encourages and educates. Centering in the cultural significance of the movements, rhythms and traditions, each dance will be an authentic experience that teaches the song, unique musical cadence and cultural significance of each movement. 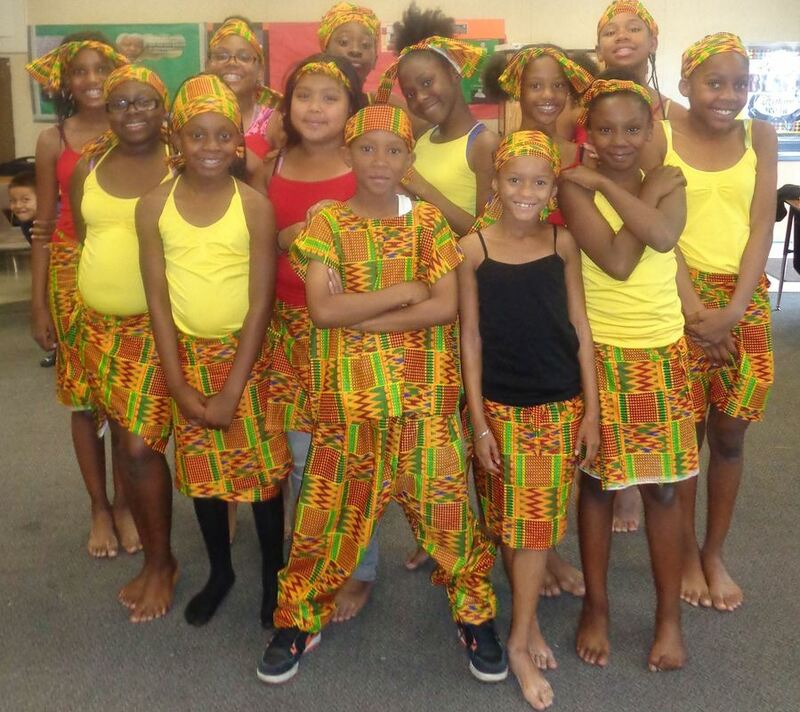 We don't create dances, we preserve the authentic African traditions that have been shared for generations.